Thank you for the fantastic review. 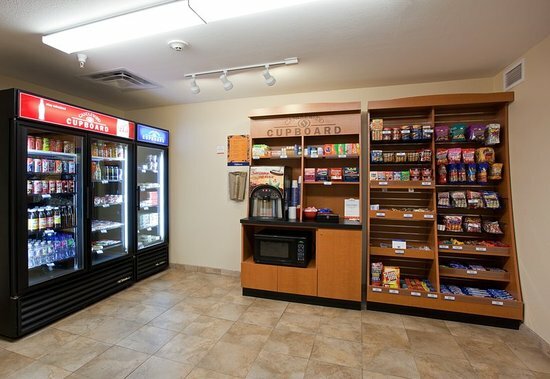 We are happy to see everything was up to your expectations. 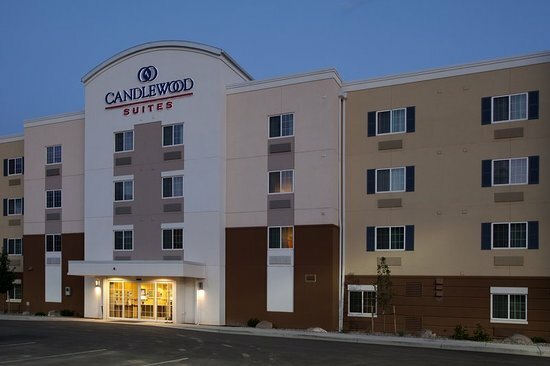 We hope to see you again if your travels bring you back through beautiful Parachute, CO.
We chose the Candlewood Suites as a stopping point from Denver to Moab and it was a wonderful stay. 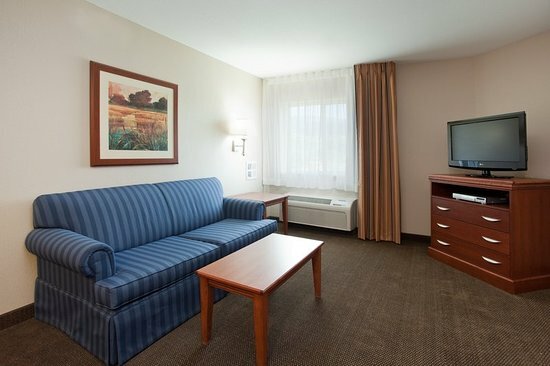 Comfy King Bed and spacious room for all of our stuff. Front desk was really nice too and gave us an upgrade to a king bed. Thank you for the wonderful review. We are glad you chose us as your stopping point and got to enjoy a free upgrade to a king! 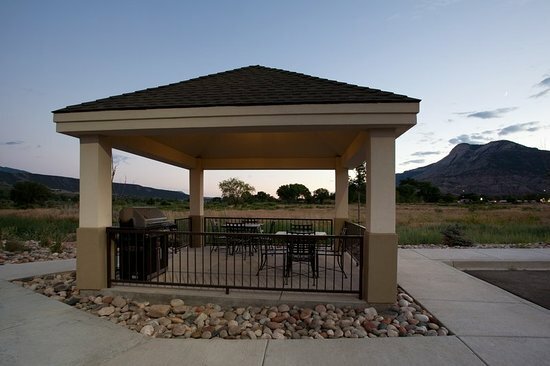 We hope you'll stay with us again if your travels bring you back to beautiful Parachute, CO. 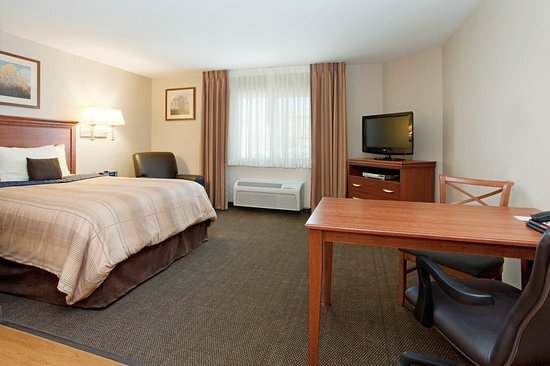 This motel is in a convenient location off I-70 with easy access to gas stations and some great local restaurants. 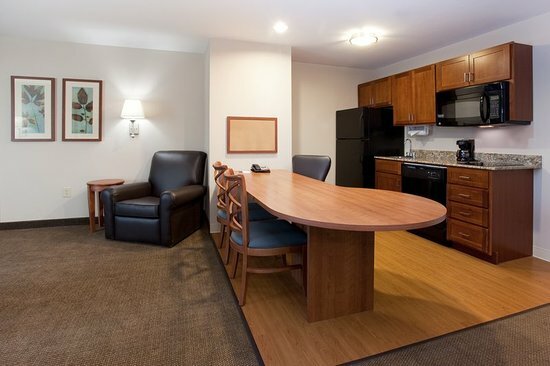 We found it to be clean and comfortable and the kitchen is a nice convenience. Best value in the area. Almost passed it up, but it exceed my expecations!!! Thank you for the wonderful review. 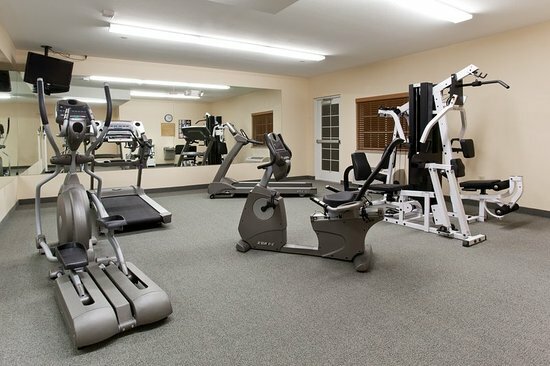 We are glad you decided to stop and enjoy our wonderful amenities. 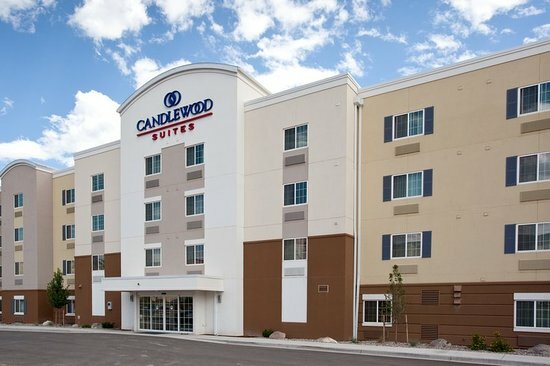 We hope you stay with us again if your travels bring you back to beautiful Parachute, CO.
Get quick answers from Candlewood Suites Parachute staff and past guests. "Awesome views of the mountains." 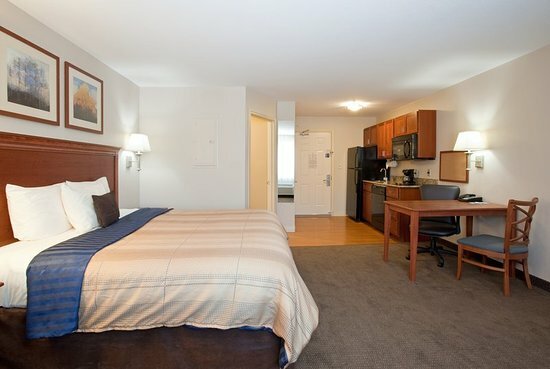 "All rooms have full kitchens I believe. All three were the same for me"
"Book online for best prices." 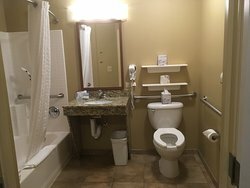 "High-floor rooms overlooking Colorado River have great views"